Just Sold! 4310 Lochridge Pkwy. This home not only has a great pool and master suite, it has a wood burning pizza oven!! 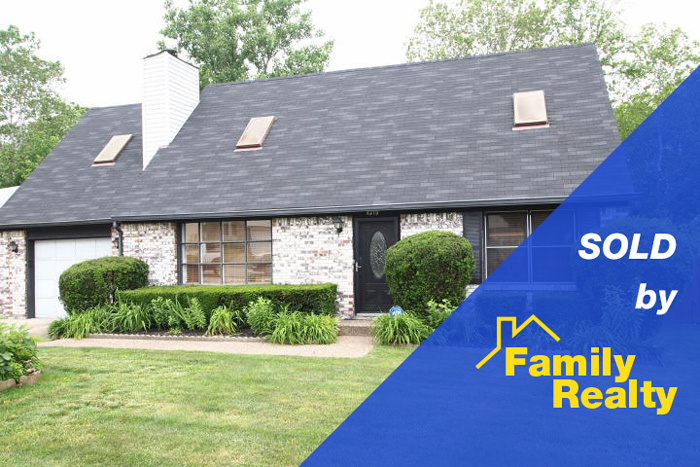 Looking to buy a home in Jeffersontown? View more Jtown listings here.